Many of the health tips listed above can be exercised not only during the Christmas season but all year round. 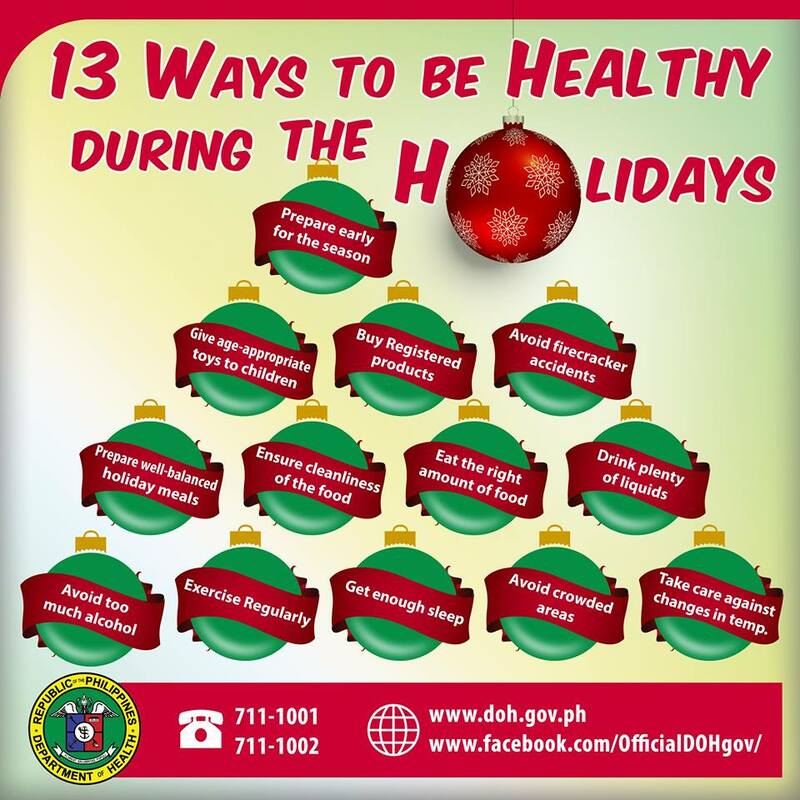 Information taken from the DOH FB page. If musical instruments are on your Christmas shopping list for a family member or a friend, make sure you include private reserve guitars at musiciansfriend.com. Although the guitars found on the website are pricey they are nice Christmas gift to your church’s choir group. You can also invest on a musical instrument if you are planning to learn to play one. 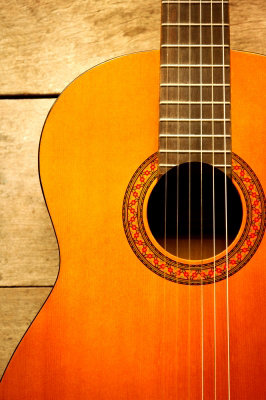 Did you know that playing an instrument or two raises your IQ up to five points? Isn’t that interesting? 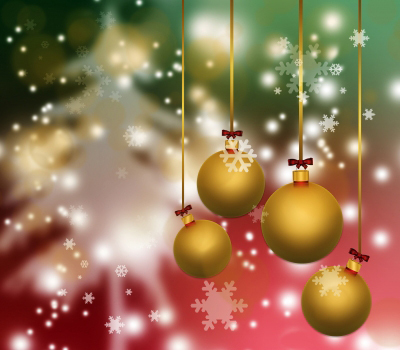 When Christmas season comes we not only think of getting presents for our loved ones but we also think of creative and colorful ways to make our homes radiate the feeling and ambiance of Christmas. We put up our Christmas tree as early as our hectic schedules allow for starters and fill it with lovely and bright Christmas trimmings. Apart from adding Christmas lights, we also put a number of presents wrapped, not only with colorful wrappers, but also with love and the warmest of thoughts, and under our tree. And if that is not enough, we also put other Christmas decorations and ornaments like wreaths, lanterns, angels and Santa Claus display in different parts of our home. We also burn scented candles so the house would even smell like Christmas (which is also a very effective way of getting rid of unnecessary kitchen odor in the air). If we can afford it, am sure we will all get snow machines as well.